What is the Difference Between Prepaid and Postpaid? 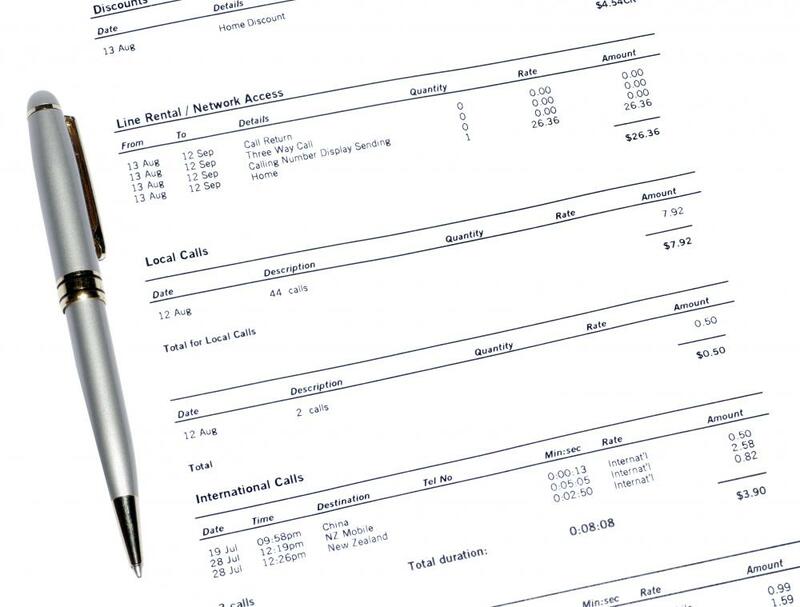 Many postpaid service providers send bills to collect payment after usage. Prepaid phone cards are convenient for travelers. Telephone bills are generally computed on a postpaid basis because of additional charges for long distance and international calls. Netflix® offers subscribers a prepaid plan to rent movies. Stays at most motels are postpaid. Prepaid and postpaid are two forms of payment that may be involved in many types of services. It’s most common for people to connect these terms to cellphone plans, but this is only one of the many variations of these two types of payment methods. When people prepay, they pay in advance of using a service; when they postpay, they pay after having used a service. In the cellphone example, many people pay in advance for a specific amount of minutes, while in others, people pay after use, though many plans simply charge a monthly fee for unlimited minutes. In the most classic postpaid cellphone plan, a bill would arrive at the end of the month, listing the total usage fees for the month. Another illustration of prepaid and postpaid services involves postage. Most people who mail a letter prepay for its delivery. They affix a stamp to the letter or they pay to send a package at the post office or other shipping facilities. Though rarer, sometimes the person receiving the letter would pay its postage instead, after it has already been sent. A similar thing occurs when people pay for an item on delivery. The cash on delivery (COD) method is a way of postpaying for something. Since people don’t always pay when they receive something or pay to redeem an item that has shipped, prepaying is usually preferred because the shipping company, whether the postal or other service, then loses the costs of having shipped the item, since it has shipped without payment. Many types of utilities allow people to pay either before or after they are used. Payments for certain things like water, gas and electric are usually paid after the month in which they are consumed. The exact amount paid tends to depend on the exact amount used. Other utility services may more commonly require prepaying because costs aren’t tabulated by use. Cable, Internet and some phone services may be prepaid with a specified dollar amount per month. Phone services are sometimes tabulated after the fact because some people pay additional amounts for long distance calls. Many companies have switched to plans where domestic calls are unlimited, but they might still assess extra charges for international calls. Still, a flat rate prepaid fee often makes bookkeeping easier. A number of other prepaid and postpaid examples exist. Rent for homes is prepaid, and most landlords expect payment at the beginning of each month for the next month in which the renter will occupy the home. Conversely, stays at most hotels or motels are postpaid. 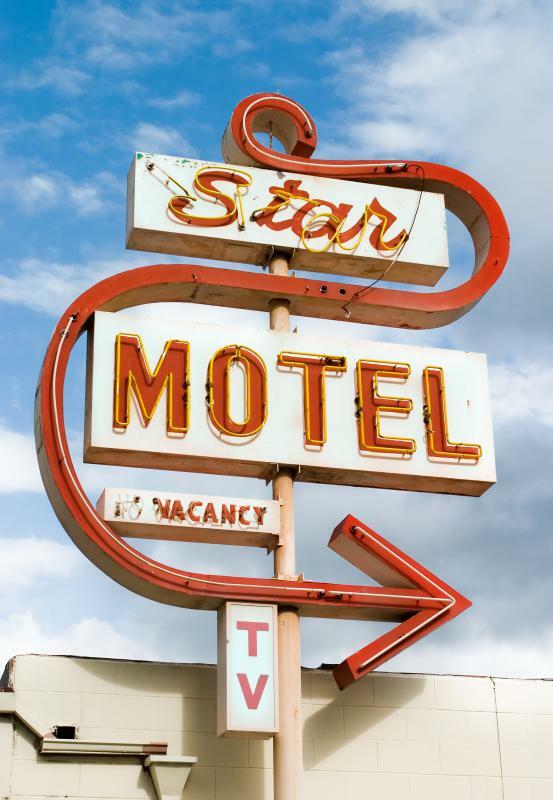 People pay for the stay when checking out and this gives the hotel or motel a chance to assess any fees that are extra, like for phone calls or movie rentals. In regard to movie rentals, some services charge people a prepaid flat fee each month, offering customers a certain number of DVD rentals or movie downloads for this fee. What are the Advantages and Disadvantages of Prepaid Cell Phones? Fairly often I order clothes from online retailers. I've had pretty good luck with fit and quality of the merchandise. Of course, these items are prepaid with a shipping charge, unless they are having a special deal and give you free shipping. You really have to read the description of the product and the customer's reviews. And, you have to make sure you are getting the right size and that you like the item. They send your package to you. If, for some reason, you decide to return it; you repack it,and put the return label on it, which prepays for the return. But, then they turn around and deduct the return shipping cost to your credit card. One type of payment that I think is a very good idea for many people is equal payments during the whole year. Some utility companies offer this. We signed up for it with our electric and gas company. This equalizes the payments so you are paying equal amounts each month. Since so much more electricity and gas are used during the winter, your budget can handle it better when it is divided into 12 equal payments. I think that they look at the previous year's total payments and divide it up. Adjustments are made at some time during the year. @SkyWhisperer - I like the AT and T prepaid plans and am planning to continue using them. The main reasons are convenience. The charges are billed directly to my credit card and I can make changes to the plan more easily than with the post paid options. With post paid, I think you have to deal a lot more with customer service if you want to make changes. 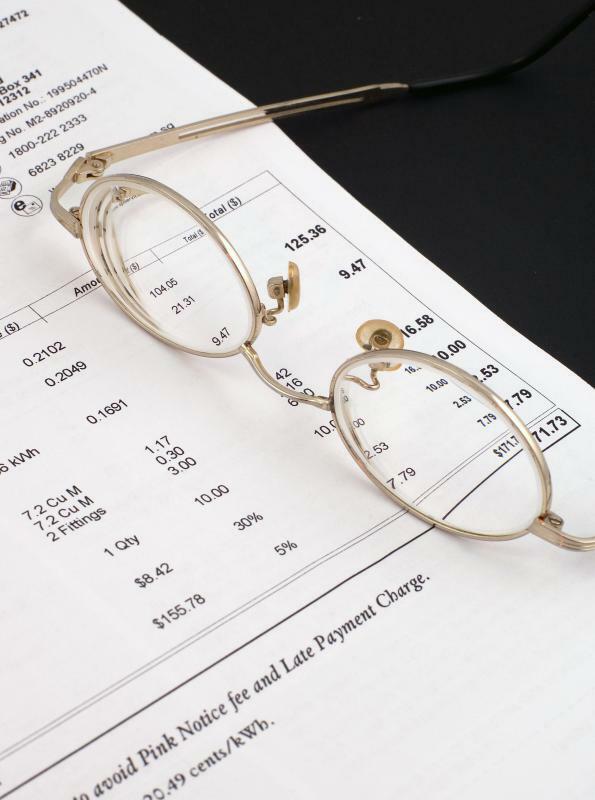 Our utility bills are usually postpaid, but our utilities offer something like cost averaging. They look at our bills for the entire year, where we may use certain utilities more or less during the extremes of winter and summer, and come up with an average monthly figure that we can pay for the entire year. This is like prepaying and helps us to budget. If our usage is more than what their calculations show, we can make up the deficit later. I like prepaid cell phones. They make it easier for me to budget as I know in advance how many minutes I have to use. I used one of those pay as you go cell phone services for some time. Companies that offer these services like to brag that there are no annual contracts that you have to pay and no surprises at the end of the month. The catch, of course, is that your minutes only last for a certain amount of time, 30 days or 60 days, depending on what you buy. So even if you still have minutes to burn, you still have to renew next month’s minutes or your phone expires and the number can be transferred to someone else. So yes, there is no contract, but in effect you’re paying from month to month just as if you were on a contract.